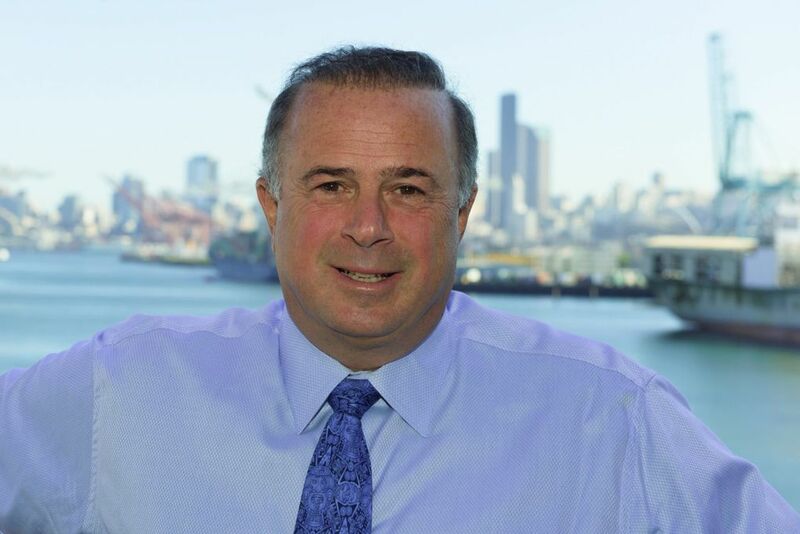 Harley Marine Services, a big presence on Seattle’s waterfront, said Monday it has relieved founder Harley Franco of his duties as CEO, the latest step in a struggle for control that erupted last summer. In a terse press release titled “Harley Franco Terminated from Harley Marine Services,” the privately held company said its board of directors was announcing that Franco is no longer CEO. 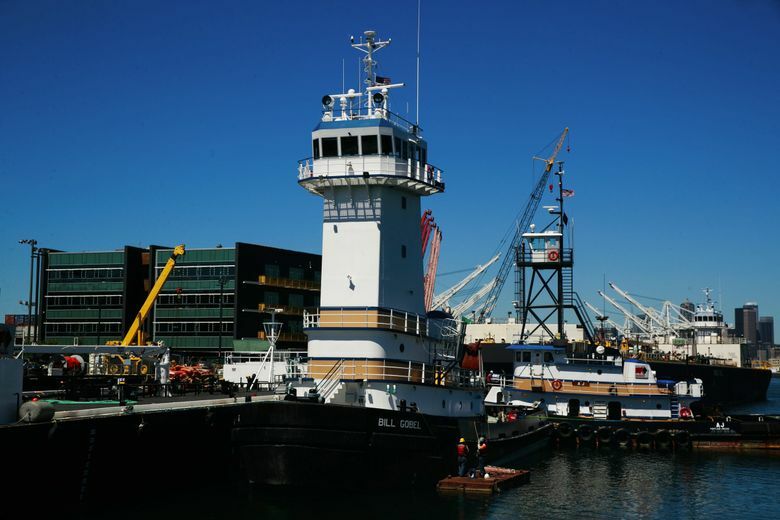 The tug and barge company — with 120 vessels from Alaska to the Gulf Coast and some 800 employees, a third of them here — has been roiled since last summer by a legal battle between Franco on one side and Godden and Australian investment firm Macquarie, a large minority shareholder, on the other. In dueling lawsuits filed last summer, Franco accused Macquarie and Godden of plotting to oust him because he opposed plans to sell the company, and they accused him of misappropriating company assets and charging personal expenses to the firm.